Written by Tjasa Zajc on June 16, 2017 . Posted in China, MEDICA, Trends. Medical Fair China saw the successful launch of the FTR4H platform at the 2nd China Medical Innovation Forum in Suzhou from June 10 to 11 2017. The FTR4H Talk & Lounge was a combination of an inviting meeting spot – where Startups, Corporates, VCs and other Digital Health aficionados mingled and discussed the Future for Health in a market like China – with a half-day session in the conference forum on the latest developments in Health-Tech. The partners of the FTR4H Talk & Lounge covered the whole spectrum of the Digital Health Continuum. We had hospitals, researchers, startups and corporates sharing their latest products, services and ideas around how Mobile, IOT, AI and Data are transforming the healthcare sector. Special focus was put on elderly care with the support of digital solutions, which is a worldwide, not only Chinese challenge. 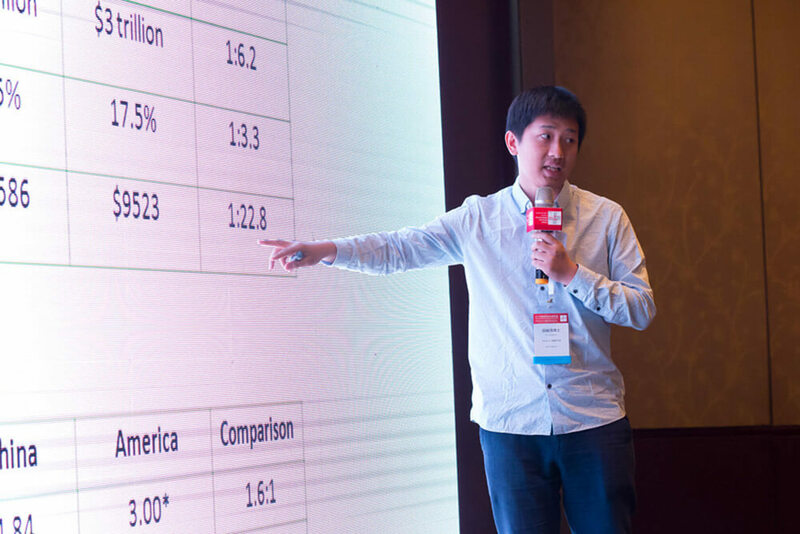 Dr. Junhua Hu, CEO of DARMA INC, a Shenzhen based Digital Health Startup grown up in the famous HAX accelerator ecosystem, rocked the stage with valuable insights and a comparison of the US and Chinese markets. Sebastien Gaudin from the Shanghai based startup The CareVoice, explained, how close HealthTech and InsureTech are, with demoing the partnership with AXA on the field of a trusted and reliable platform to improve patient experience. 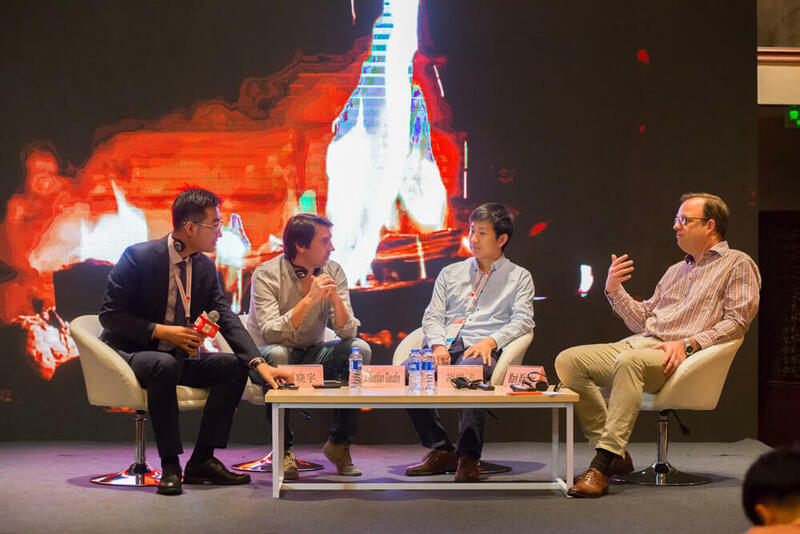 The highlight of our FTR4H inaguration in China was a Fire Side Chat moderated by Mr. Mobile and FTR4H Chief Evangelist, Mark Wächter. All participants agreed, that the Golden Age for Digital Health in China is just beginning. FTR4H society will be back for sure at Medical Fair China in Suzhou in September 2018!